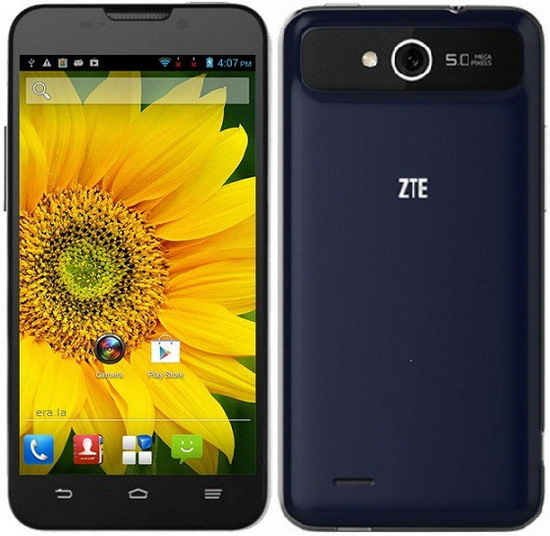 Download Android Jelly Bean 4.2.1 stock firmware for ZTE V967s Smartphone from here or from here. Download previous firmware from here. Download another ZTE firmware from here.